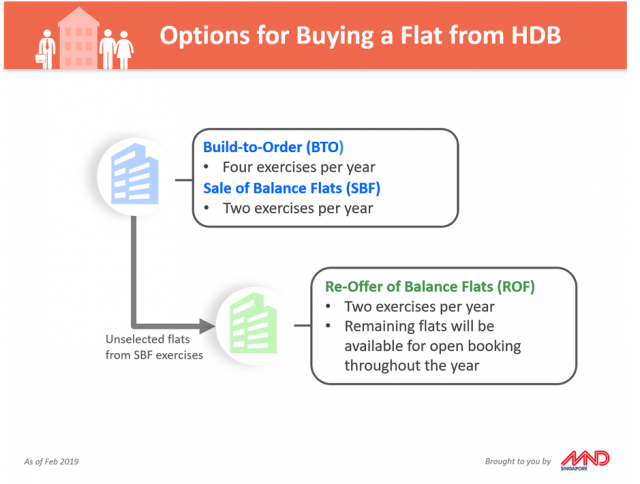 Unsold balance HDB flats can soon be booked anytime! Homebuyers looking to buy unsold flats from the Housing and Development Board (HDB) will soon be able to get them any time instead of waiting for the Re-Offer of Balance Flats (ROF) exercise, National Development Minister Lawrence Wong announced on 7 Feb. Currently, applicants have to wait for a week until the application closes before finding out if they get their flat. 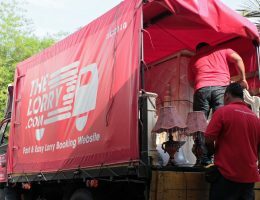 With the new scheme, flat buyers can apply online on a first-come, first served basis and find out within the next working day if their application is successful. The new booking option will start mid-2019 with the first batch of about 120 flats. The new initiative aims to speed up the home-buying process hoping this would encourage young couples to start families sooner. Mr. Wong hoped that the increased range of options would make it easier and convenient for potential homebuyers to get their flats that suit their needs. To all young couples, if BTO fail, don’t need to worry, can always try this new scheme. 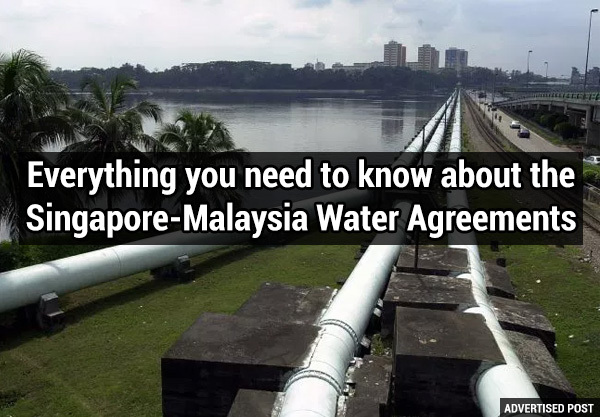 But patient abit ah, mid-2019 then come out.